The TEFH 70 impresses with its easy maintenance construction and a 12kW heating output. 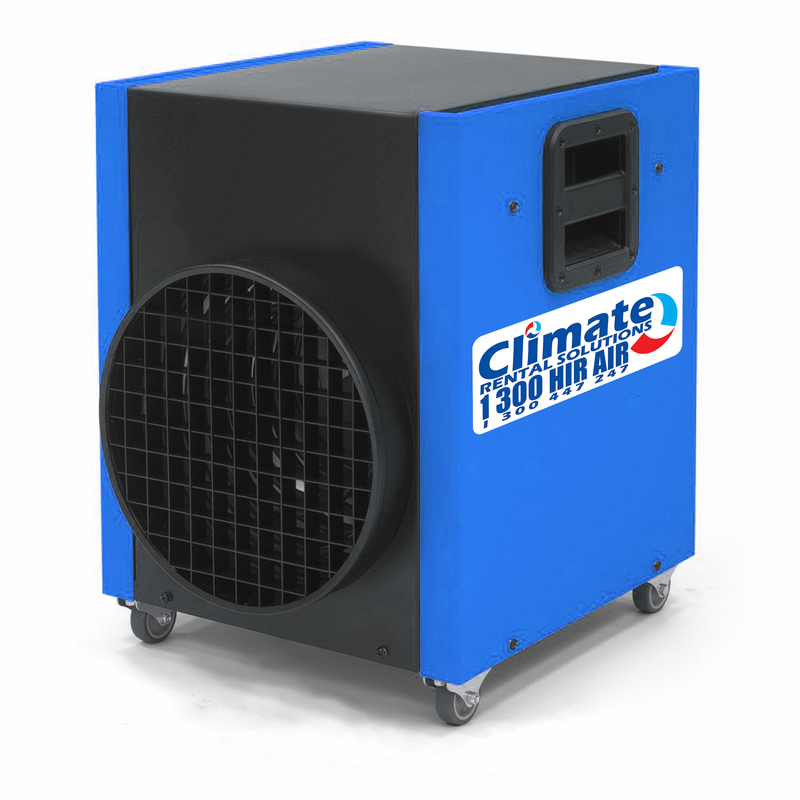 The heater’s steel sheet construction houses an elaborately flow-optimised chassis, which ensures hot air can be streamed over hose distances of up to 15m without turbulence losses. It’s a heating solution for use on construction sites and agriculture or for heating unventilated rooms with condensation-free warmth.